In this tutorial, we will show you how to give a unique look to your travel photos, how you can use DxO FilmPack to give free rein to your creativity, and how you can create a homogenous series of photos — all in just a few clicks! Several photos in JPEG or TIFF format. Travel is an opportunity to take many photos in a short period of time — often a lot of photos. Whether these are photos for souvenir albums or for reporting on a topic or place, many of us fill our memory cards and upon our return, desire to share these photos. To highlight these photos and to give them a particular feeling and cachet, we will rework them, which normally might be even more tedious than the fact of having taken so many photos in the first place! 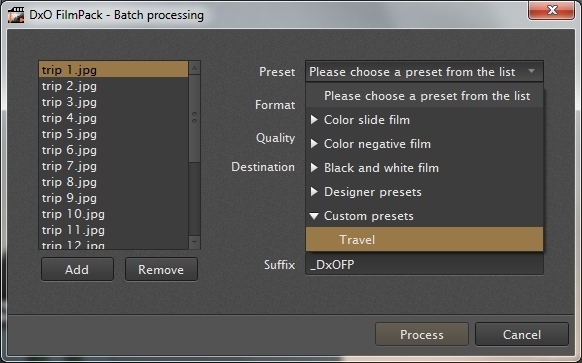 However, DxO FilmPack lets you quickly and creatively process an entire batch of images and thus obtain a coherent series of photos that can best reflect the unique ambience of your trip. To define the rendering that you want to apply to a series of images, we recommend that you select a photo that is representative of the group or batch you want to work on this first time around. We will cover how to apply this rendering to a series of images a bit later on. DxO FilmPack lets you choose a rendering that faithfully reproduces the colors and styles of analog color films. Color slide film: This is slide or transparency film, with colors and contrast adapted to being projected on a large screen. Color-negative film: This is film that makes use of inverted colors (“negatives”) and generally speaking requires printing on paper to bring out its best color. Black and white film: This film is often considered as the reference medium for artistic photography. It is characterized by a grain that is more or less fine and harmonious, depending on when it appeared (historical time period) and brand. Designer presets: Vintage effects, unusual tints — you have access to numerous artistic renderings in this tab. Custom presets: Once you have saved your own renderings, they will be available in this tab. You can also select the rendering you desire by choosing a film from the Film drop-down menu in the the Film renderings palette (Effects tab). After you have selected a film, you can use your mouse wheel or keyboard arrows to change renderings more rapidly. For our sample photo, we have chosen the Fuji Provia™ 400X rendering in order to boost the warmth of the colors and to subtly reinforce the contrast. This film is ideal for reportage or landscape photos. 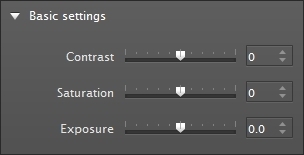 After applying the rendering, you can soften or reinforce its effects by adjusting the Intensity slider associated with this setting. By default, the intensity is set at 100. If you increase the value of the intensity, the effects of the film rendering will be amplified; if you decrease the value, the effects will be mitigated. Based on the film we have selected, we will first customize the rendering by using the Basic settings palette in the Settings tab, which will let us adjust the contrast, the saturation, and the exposure. 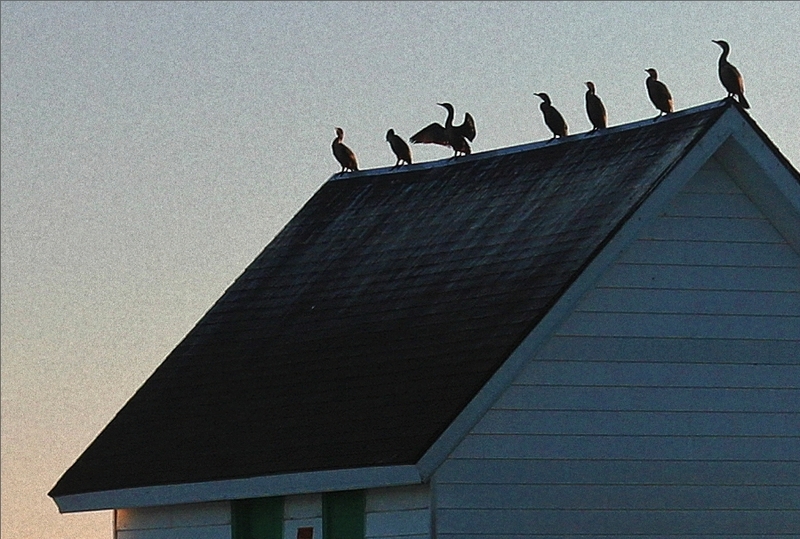 Start with the Contrast slider to increase or decrease the overall contrast of the image; here we will set it to 25. 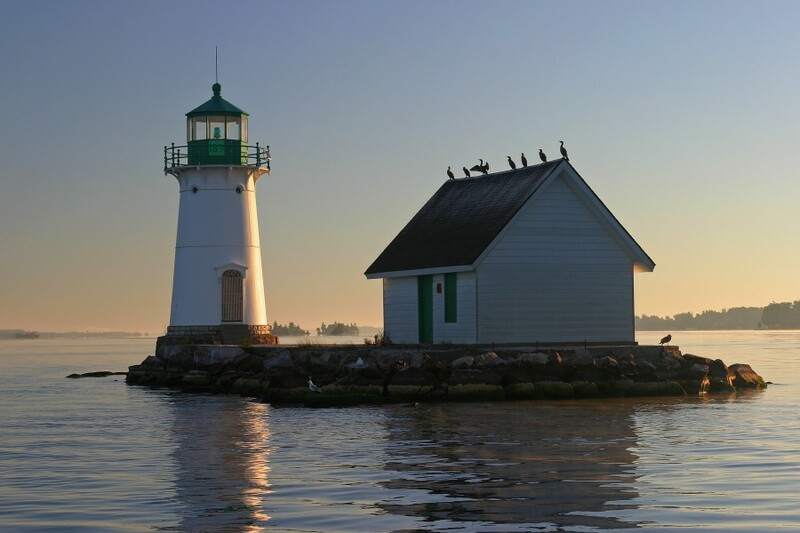 The Saturation slider lets you increase the saturation of colors or conversely, to diminish the saturation and create an “older” effect; here we will slightly diminish the saturation by setting it to –10. Finally, use the Exposure slider to adjust the exposure of the image so as to balance the effects of the previous sliders; we will set the slider to 0.6 here. Using the Film Grain palette, you can bring a special texture to you photos by adding a grain that corresponds to the unique chemical formula of the film you choose. The grain setting is independent of the type of rendering that you have chosen, as you can obtain the rendering of a high-speed film, for example, without having to apply grain to your image. The grain corresponding to a given film will be applied only if you select its grain type in the Film Grain palette or if you apply the rendering of a film from the Renderings pane. Film: You can choose a different specific film grain instead of that associated with the film type you have chosen for its color rendering. 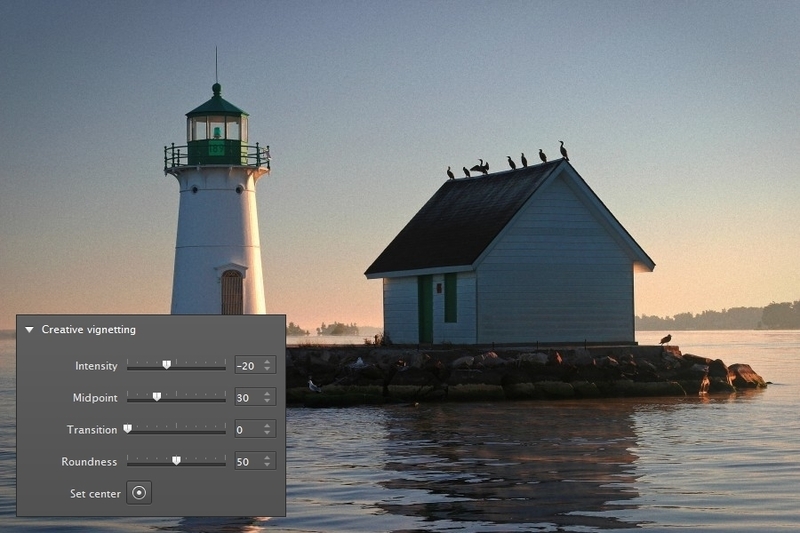 Intensity: You can use this slider to bring out or diminish the notice ability of the grain you have chosen. Size: You can manage the fineness of the grain size to be applied by changing the film format. It is set at 24 x 36 default, which results in a fairly large grain. To reduce the grain size, choose either Medium format or Large format in the drop-down menu. You can also manually adjust the grain by selecting the Custom format option in the drop-down menu and then using the Grain size slider. For our custom rendering, we will choose the grain belonging to Ilford Delta™ 400 film. Vignetting is a phenomenon that initially appears when the lens is of poor quality, or when it has a unsuitable hood or filter, resulting in a darkening of the corners of the image. Vignetting can be used creatively, however, to either darken or lighten the corners of your photos, which can serve to highlight a subject and attract the focus of the viewer. Intensity: Use this slider to adjust the quantity of the vignetting: increase the intensity to lighten the corners, and scale it back to darken them. 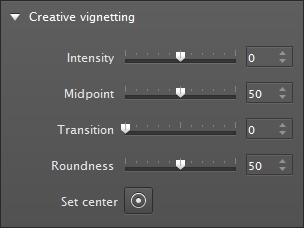 Midpoint: This slider lets you select size of the zone where vignetting will be applied: moving the slider to the left, the vignetting is concentrated in the corners, whereas if you move the slider to the right, the vignetting will occupy more space in the image. Transition: This slider adjusts the progressive transition between the image center and the vignetting. Moving the slider to the left, the transition will be more gradual and softer; moving the slider to the right, the transition will be more abrupt and sharper. Roundness: Moved to the right, the slider generates a rounder vignetting; moved to the left, the slider makes the vignetting more rectangular. to move the center of the vignetting. For our image series, we will add a little discreet vignetting, just sufficient to draw the attention. After you have made all the changes and are satisfied with the rendering that you have chosen, you can save the settings so that you can apply the same rendering to your other photos, if desired. icon to Create preset from current settings. A window opens and prompts you to choose a name for your custom rendering. After you have entered a name, click on Save. Your rendering will now be available in the Custom Presets tab. Now let’s look at how to apply this same custom rendering to a batch of photos. 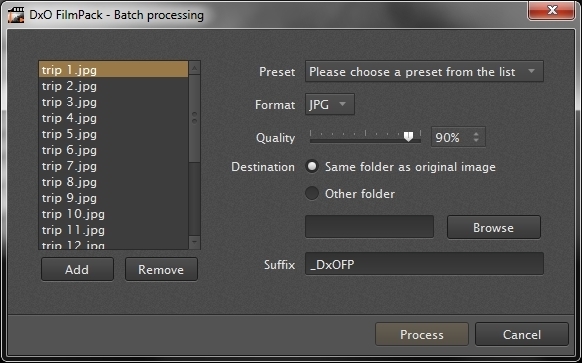 Click on Batch processing… in the File menu. A window opens in which you can choose the images to process, the rendering to apply to the images, and the output options (format, destination, suffix). To select the images to process, click on the Add button on the bottom left in the Images to Process window. A browser window will open to allow you to select the files to include in the batch processing. 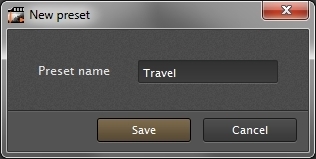 The selected files are displayed in the dialog box. If you select a photo by mistake, you can delete it from the list by selecting it and clicking on the Remove button. 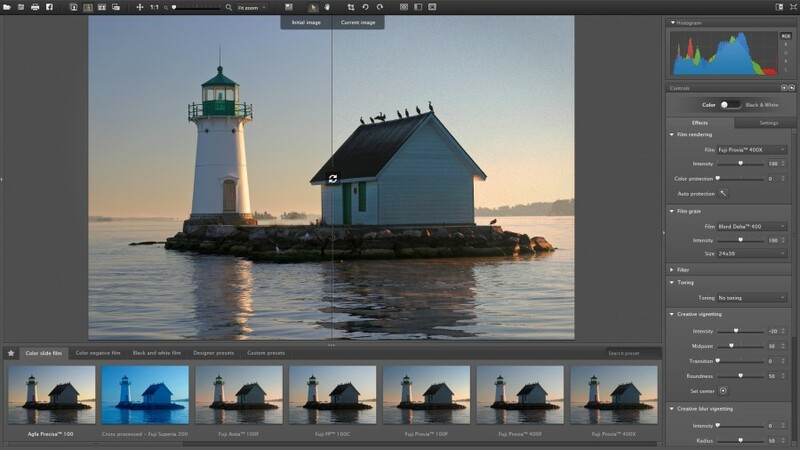 The most important parameter is the rendering that you want to apply to your batch of photos. In this instance, we will choose the rendering that we created for our travel photos, found in the Custom Presets tab in the renderings pane. 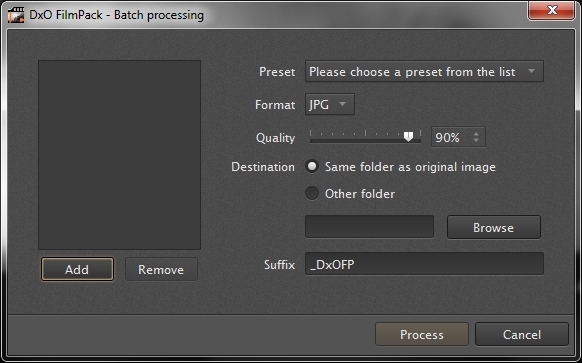 You can choose between JPG and TIFF (8-bit or 16-bit) output formats. We recommend that you select the default output format — that is, JPEG, with the quality setting at 90. This will give you good images while maintaining a reasonable file size. TIFF format is interesting if you want to work on your image using different software. We also recommend using this format if you want to print your image. Now choose where you want to save your processed images. You can save them in the same folder, or in a different folder (which you can specify by clicking on the Browse button). You can also change the suffix for the output image. This suffix will be added to the name of your original files (for example, “[file name]_dxo_filmpack”). After you have defined all the settings, click on the Process button to apply the rendering to all of the selected image files. For those who want to go further, or for advanced users who already own other photo processing software, DxO FilmPack integrates as a plugin for DxO Optics Pro, Adobe® Photoshop®, Adobe® Photoshop® Elements®, and Adobe® Photoshop® Lightroom®. If you use DxO Optics Pro, the DxO FilmPack plugin will appear as an additional palette containing all of the settings of the standalone application. Using DxO Optics Pro with the DxO FilmPack plugin will allow you to work on RAW files without interrupting your workflow, as well as to benefit from all of the advantages that RAW files bring in terms of image data retrieval, for example. If you would like to know more about using DxO FilmPack as a plugin, see our tutorial by clicking on the following link.